There are many decisions families need to make in planning their loved one’s final goodbye. We believe that each funeral service is unique, just as every person's life is unique. 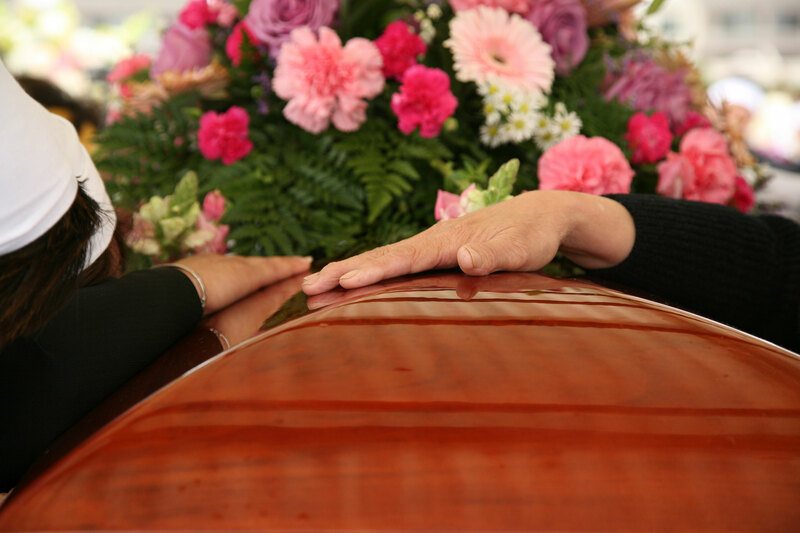 We are dedicated to making your loved one’s funeral service as special as they were. Here are some ideas to help make your loved one's funeral a wonderful tribute to their life. Incorporate family traditions- Perhaps your family had fond memories of an annual vacation, or a board game your loved one was unbeatable at. These memories are special to you and your family and are worth sharing at his/her funeral service for friends and family to feel closer to your loved one. Create a keepsake for your guests - Send guests home with their favorite baked good recipe, or bringing in a book or jewelry collection that guests can choose from so they will always have a piece of your loved one with them. Use humor when appropriate- Maybe your loved one had a memorable sense of humor and appreciated a great joke. Using humor during certain points of the funeral may help to lighten the mood and create an uplifting feel to the service. Honor them with music- Whether your family member was a talented musician, or they appreciated good music, playing their favorite song is a sentimental way to feel connected to them during this time. Have a memory table- Collect items that your loved one used and appreciated over the years to display to friends and family. Showcase their love of golf, or running by displaying their gear for attendees to appreciate. 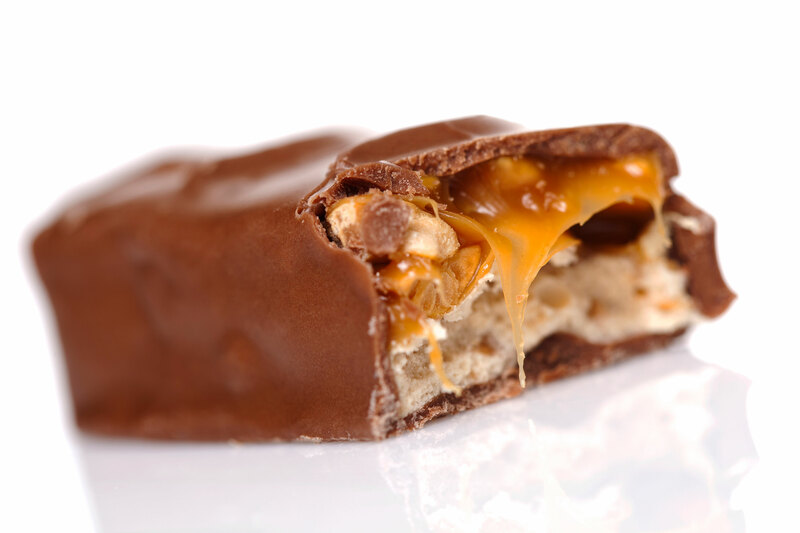 Serve their favorite snack/beverage- Maybe your family member loved champagne, or was obsessed with Snickers, incorporating these is a nostalgic way to honor your loved one and to bring a smile to everyone’s face. Showcase photos- Displaying photos of your loved one during important times in their life is a sentimental way for guests to feel connected to their loved one, and to reminisce on fond memories with them. Include a special send-off- End the funeral service with a dove or butterfly release to symbolize peace and hope for the future. Allow guests to share memories- Make it an option for guests to come forward and share special memories, this will help people to grieve peacefully and relive precious moments. Personalize the casket or urn- Personalize a casket for your loved one by including photos or drawings from friends and family, or choose an urn with their favorite color or pattern to further honor them. We've seen many unique and beautiful services over the years and can help you design one that is right for your family.